Enjoy the podcast? Please subscribe! 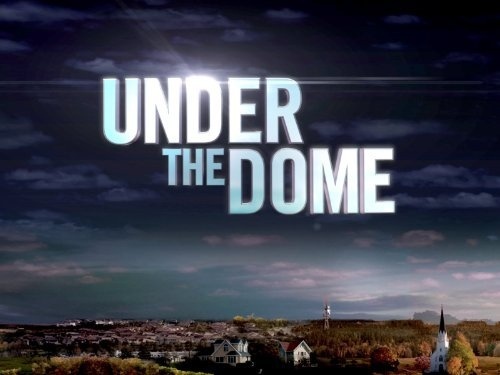 Season 2 of Under The Dome is almost here! The Under The Dome Radio 2014 podcast promo is ready now. 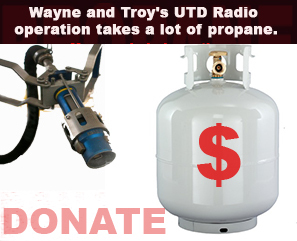 If you have your own podcast or radio program, please feel free to share and play this promo on your show, as often as you would like! Thank you. 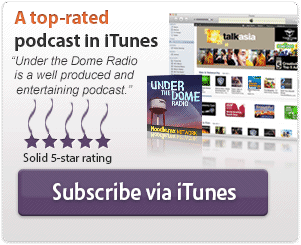 The Under The Dome Radio podcast is available in iTunes and the Apple iOS Podcasts app here. Please subscribe to our show in iTunes or the iOS Podcasts app. It's totally free. By subscribing you will get each new episode automatically when they are released. And while you are there, please consider doing us a HUGE favor, and leave a good review for us in iTunes or the iOS Podcasts app. Thank you! Be part of the DomeHeads Community on Facebook here, Twitter here, and Google+ here. 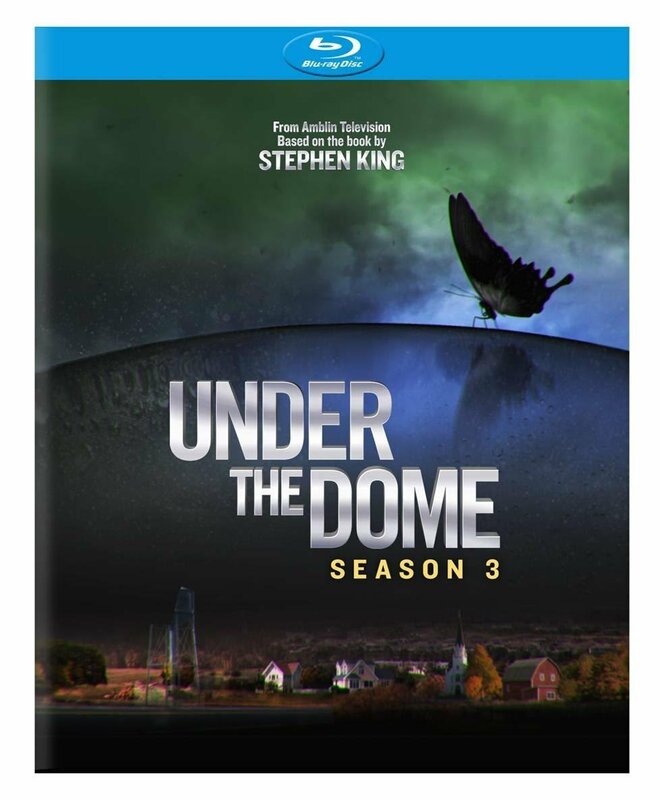 Sign Up for a free 30 day trial and use your credit for Under The Dome and keep the novel for free! 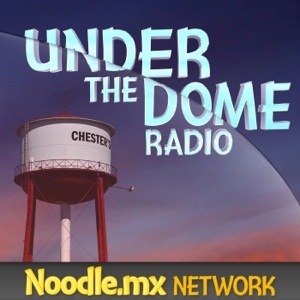 Under the Dome Radio is an independently produced Under the Dome fan podcast and is not affiliated with CBS. The views of the hosts do not necessarily reflect the views of CBS or the cast and crew of Under the Dome. Screenshots and sound clips from Under the Dome © 2013 CBS.